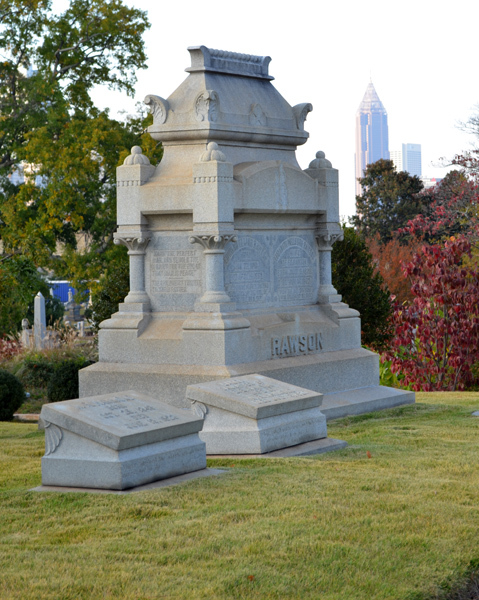 Stand at the site where General Hood watched the Battle of Atlanta. 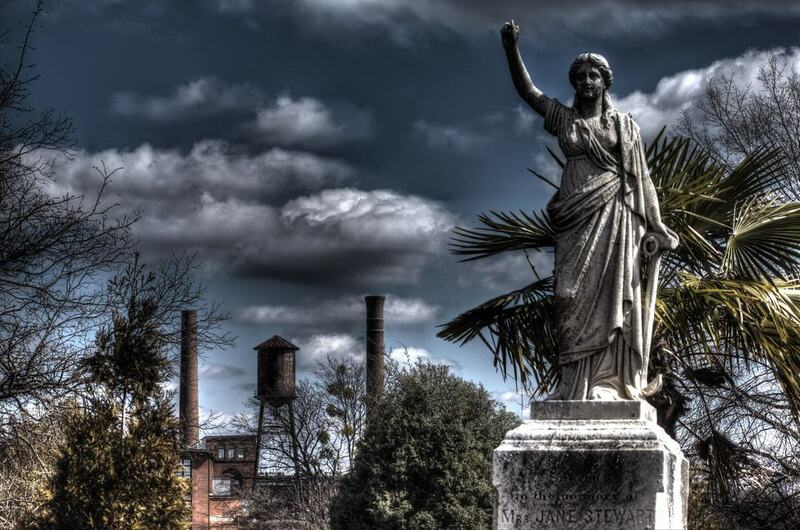 Hear the story of the Great Locomotive Chase and Andrew's Raiders. 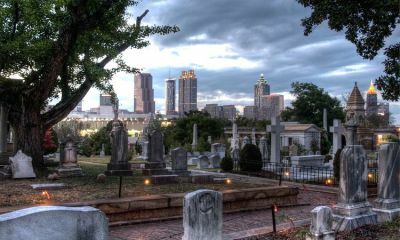 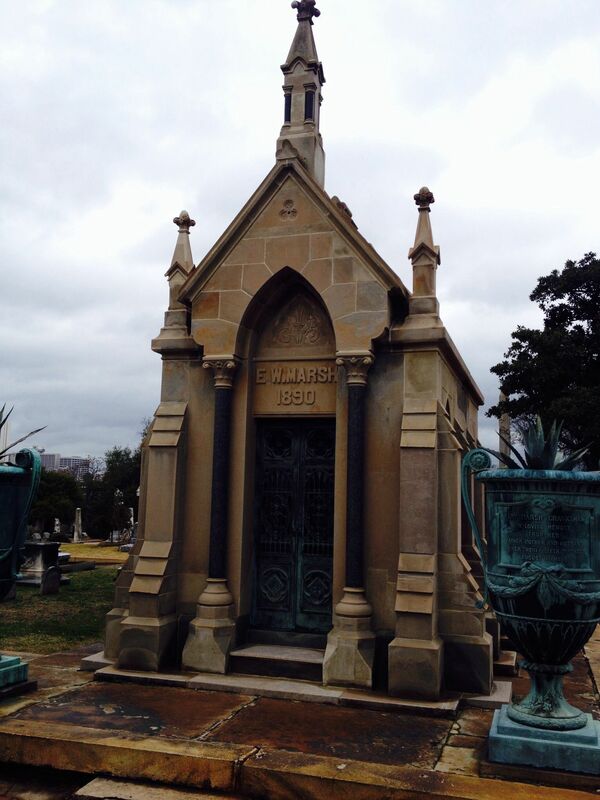 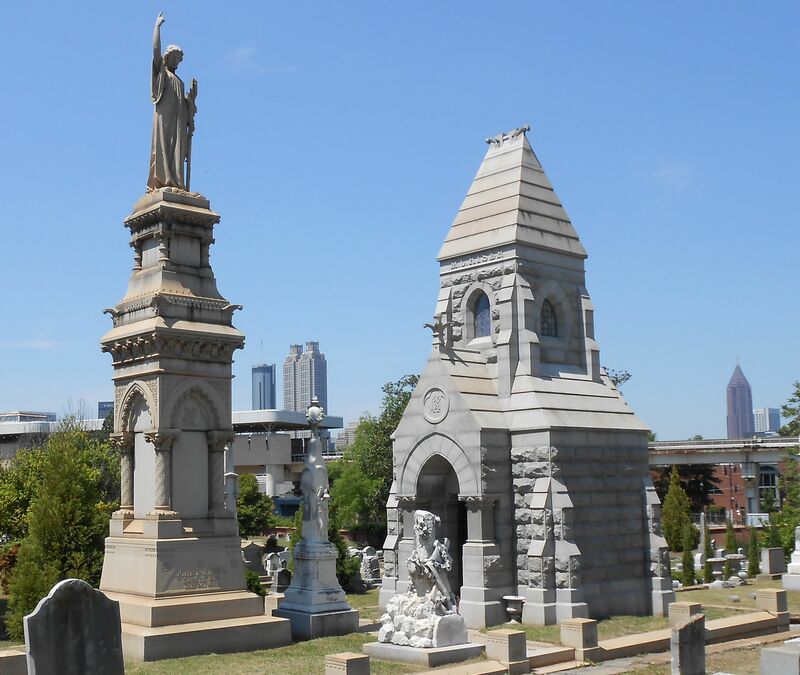 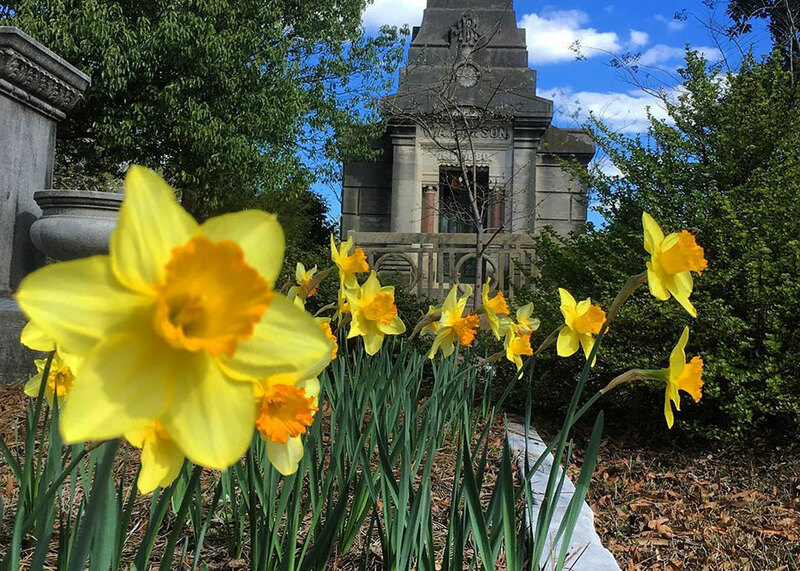 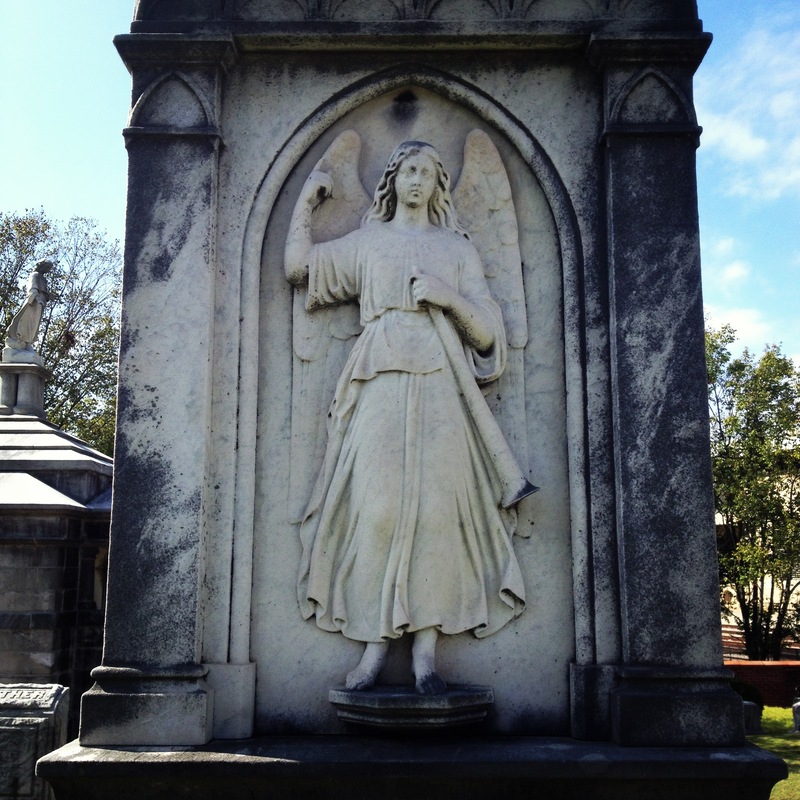 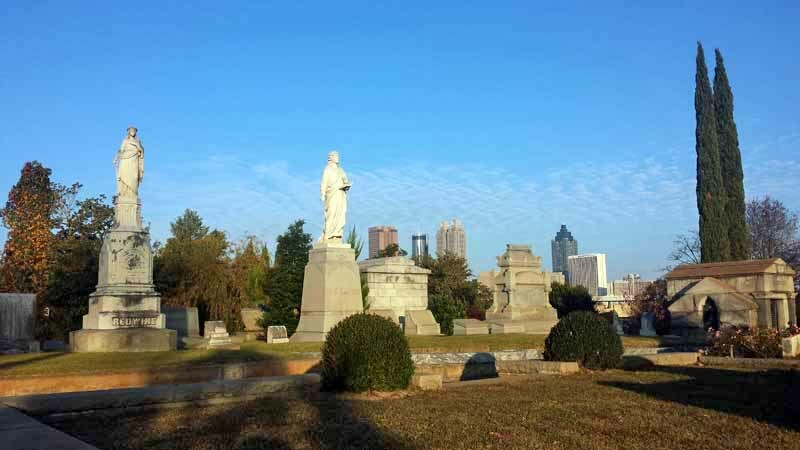 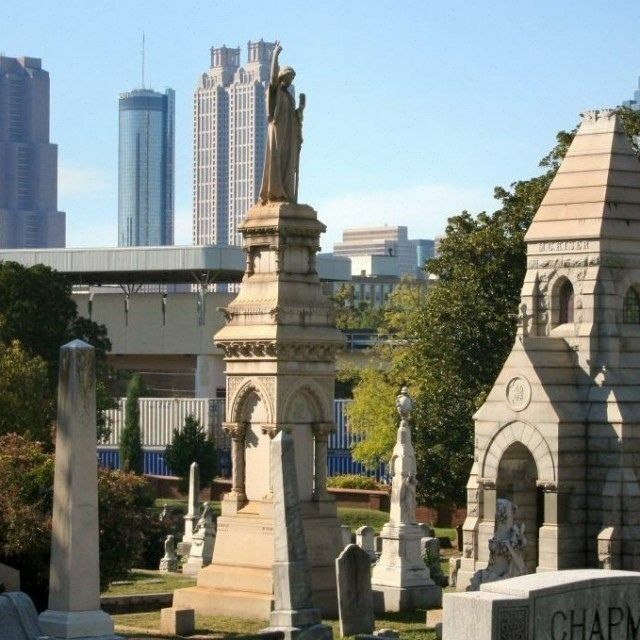 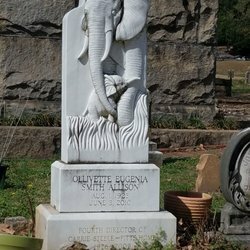 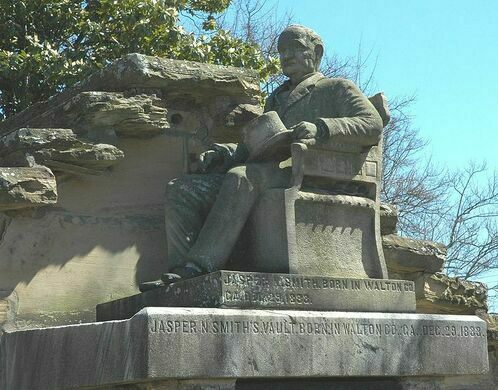 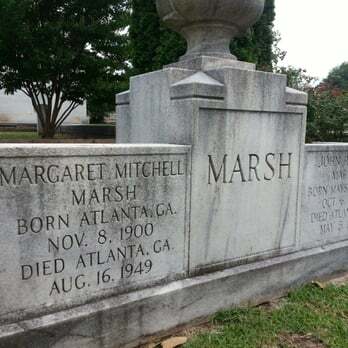 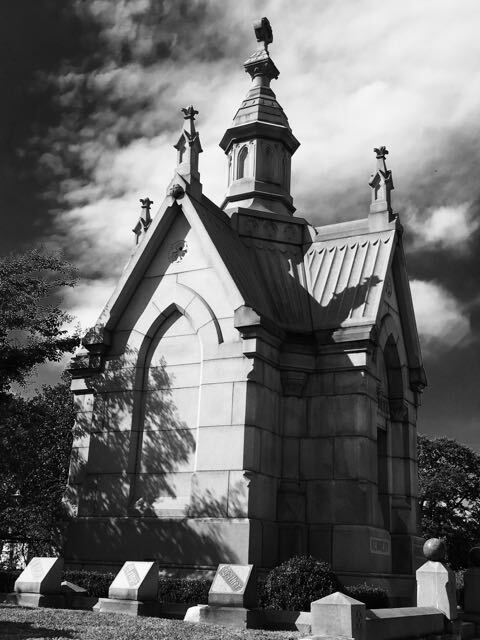 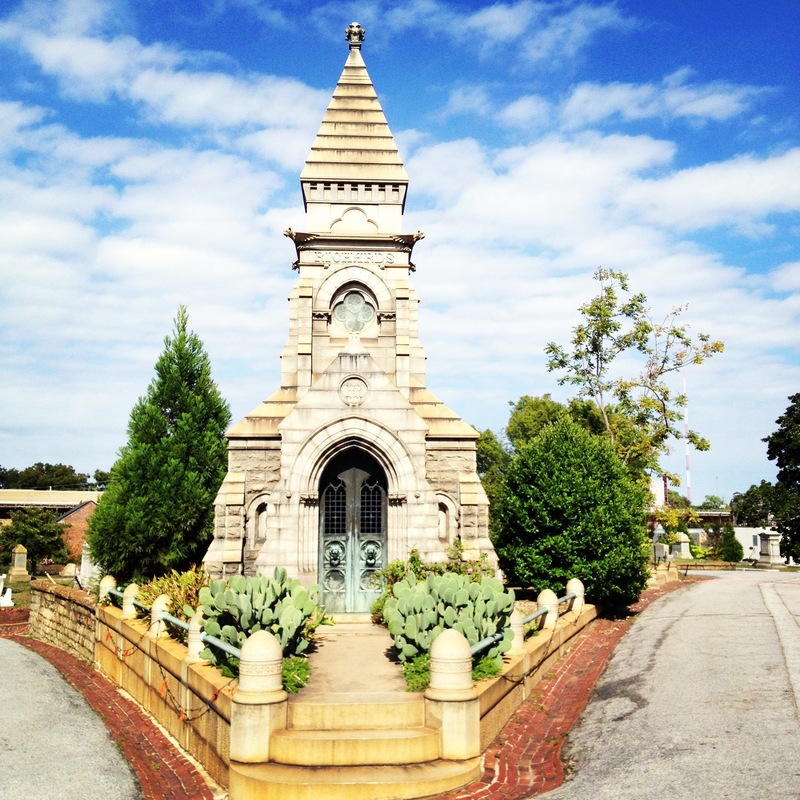 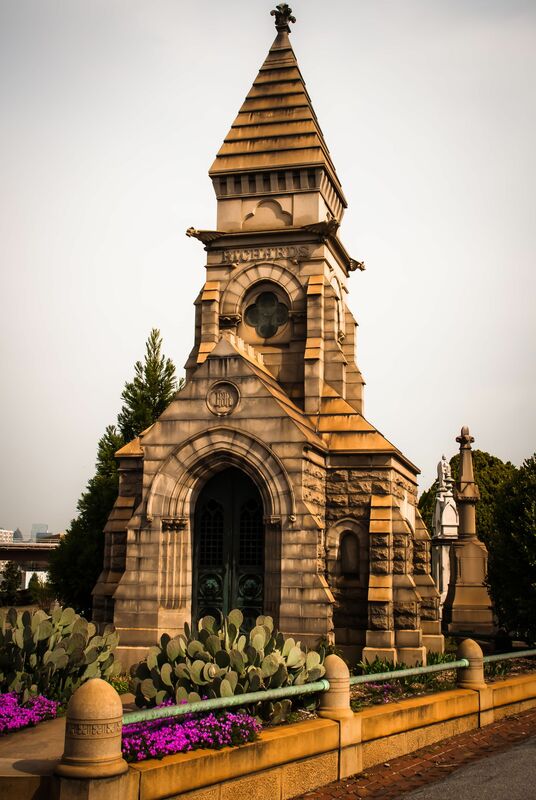 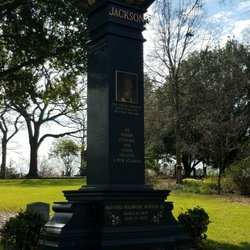 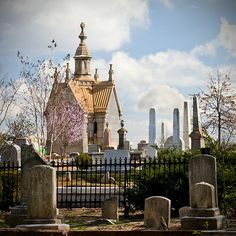 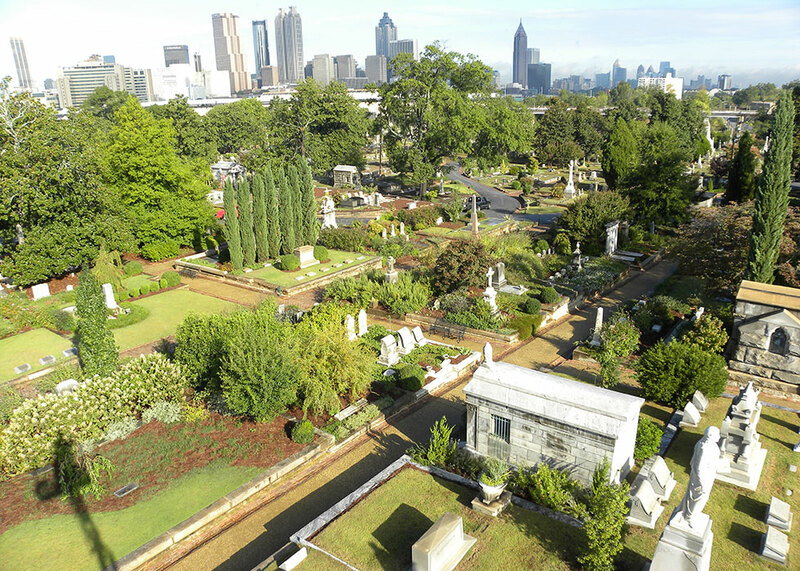 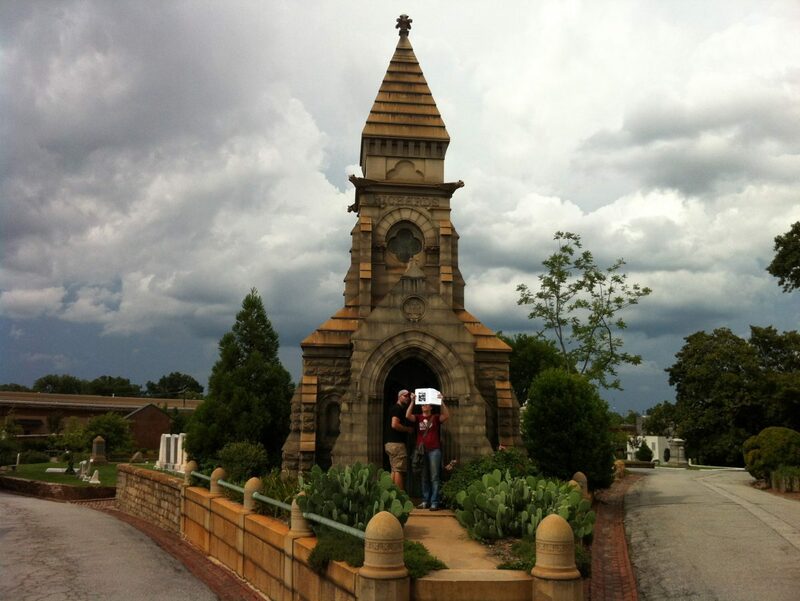 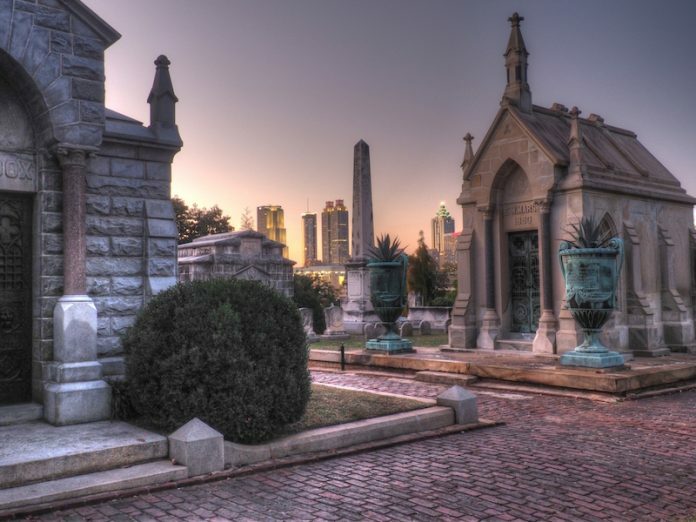 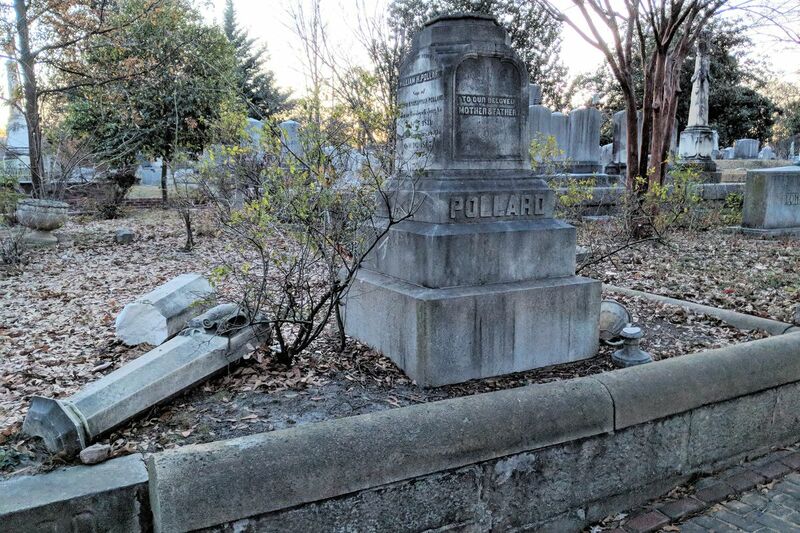 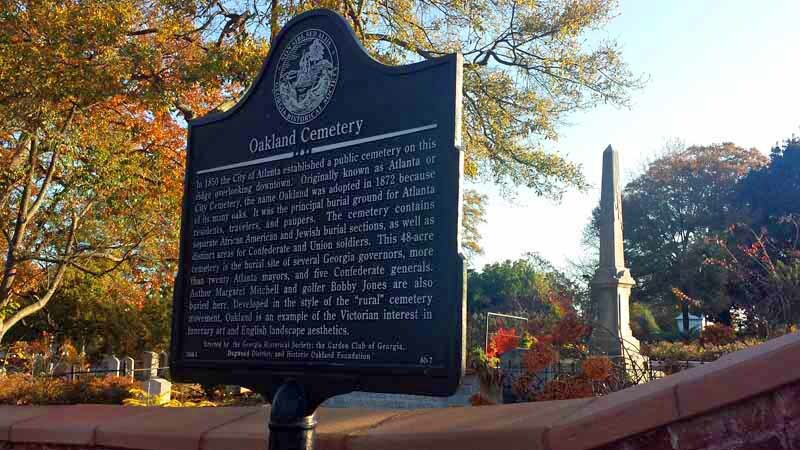 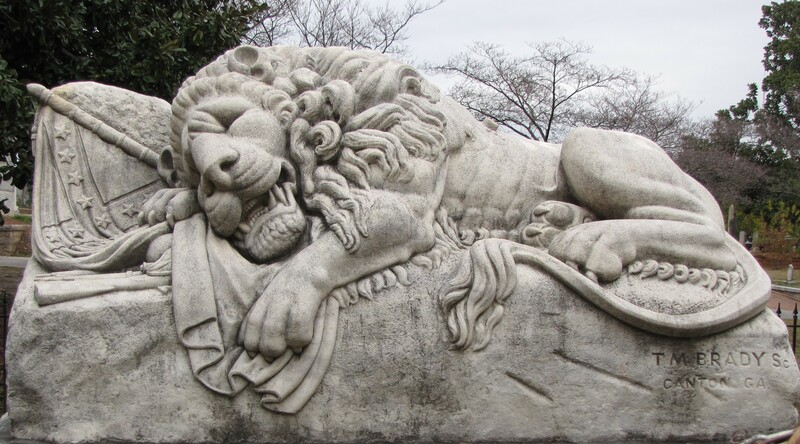 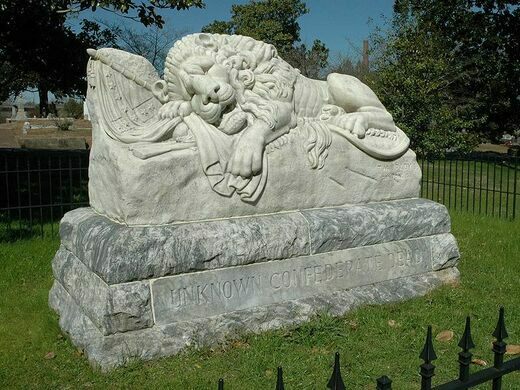 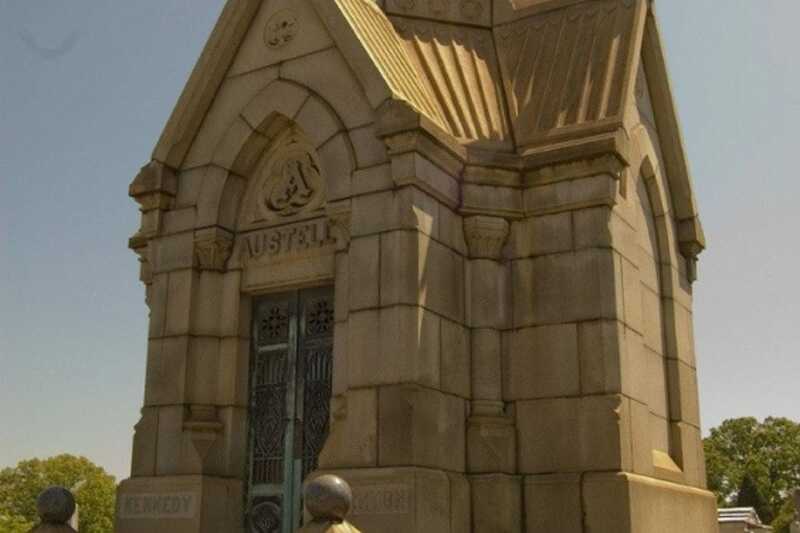 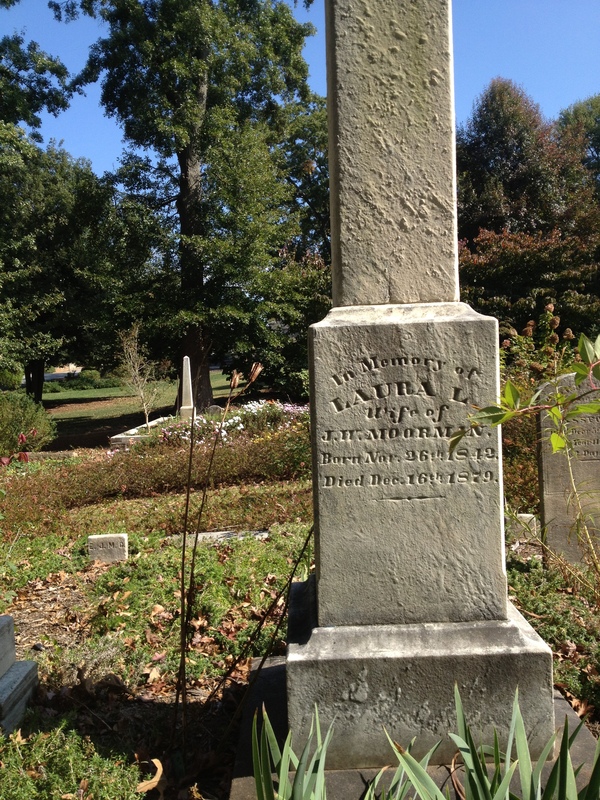 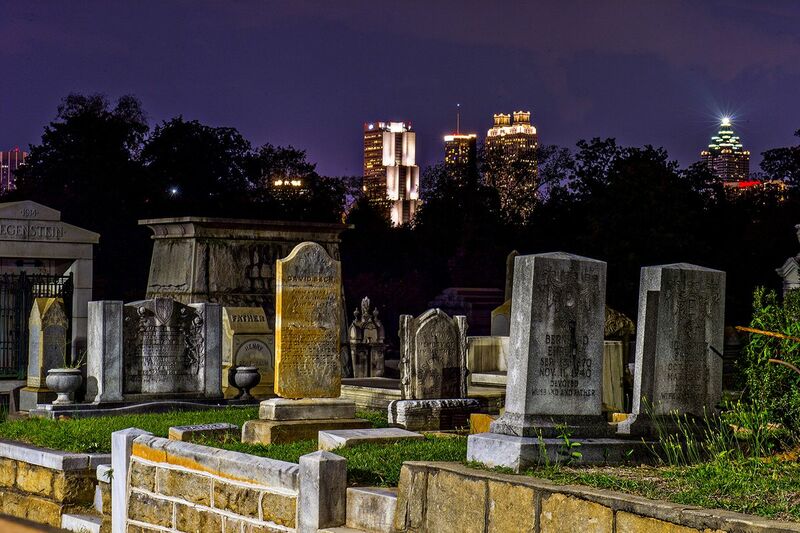 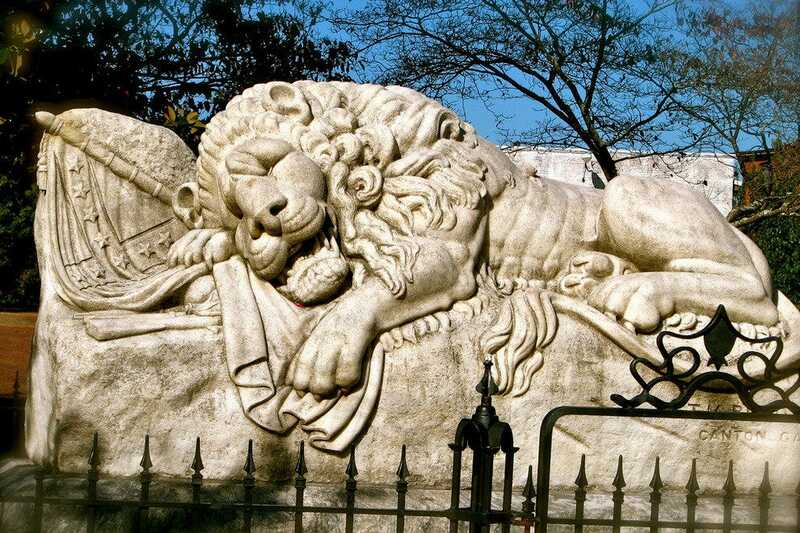 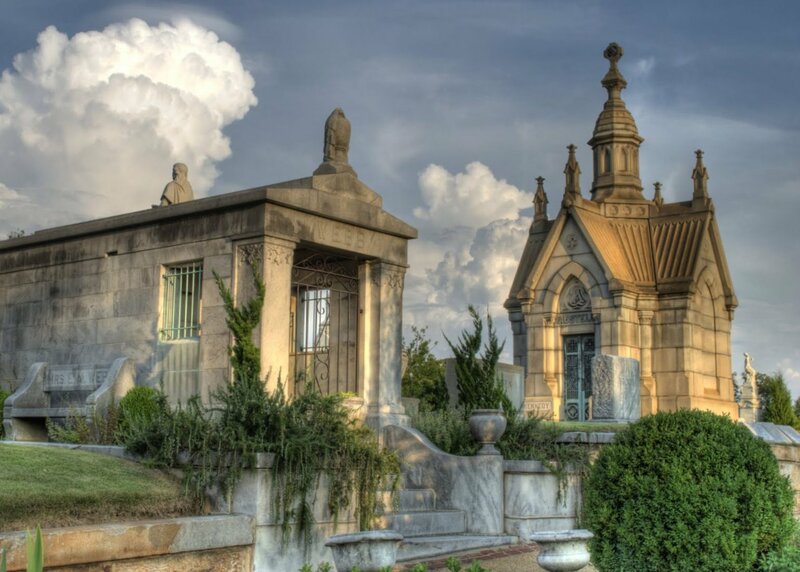 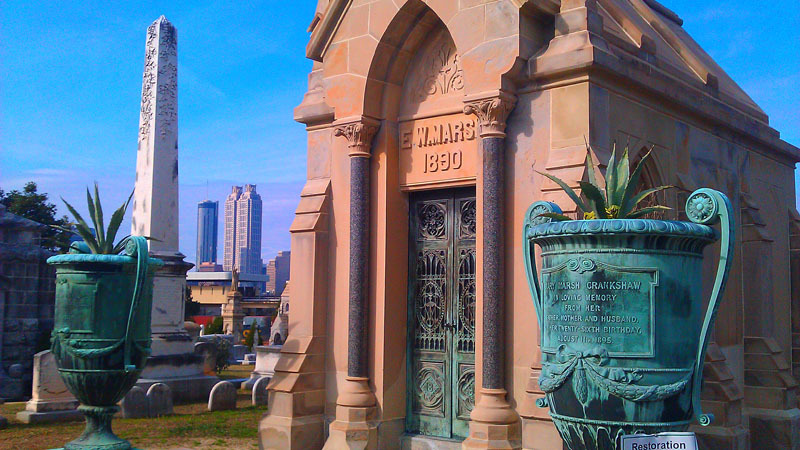 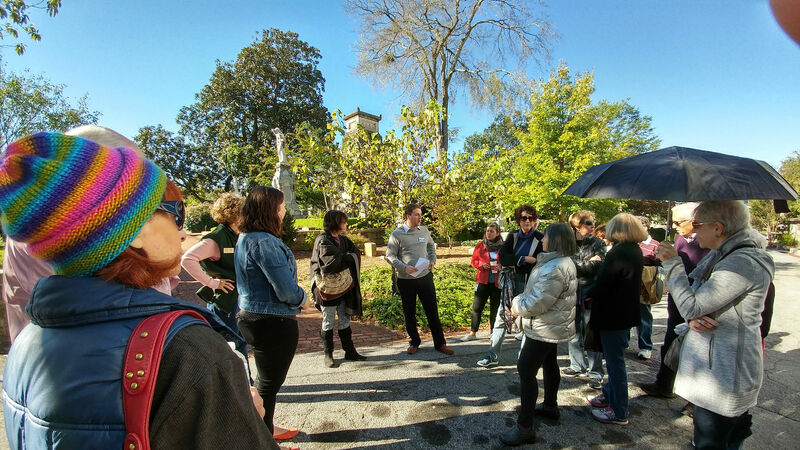 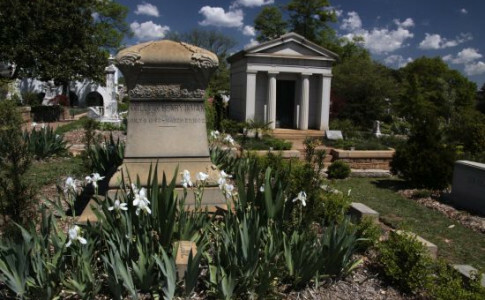 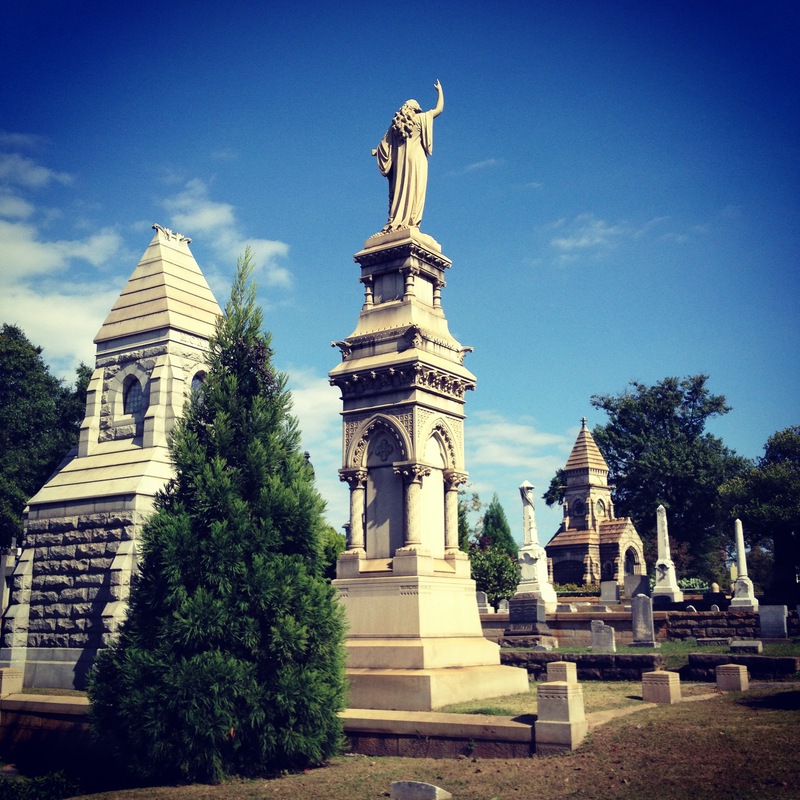 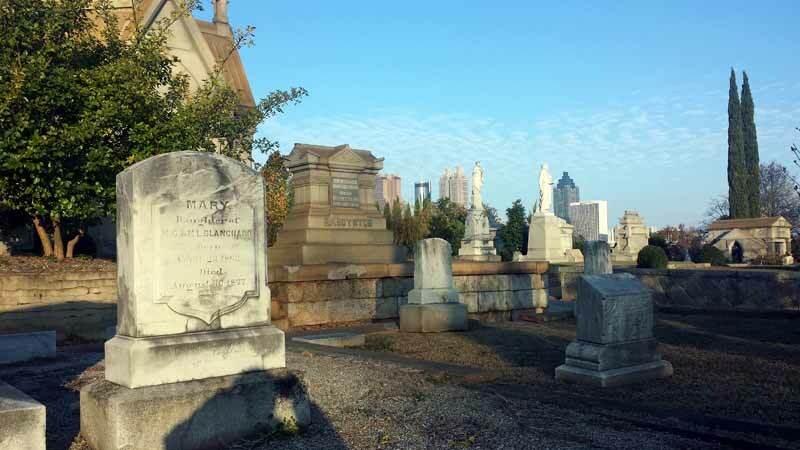 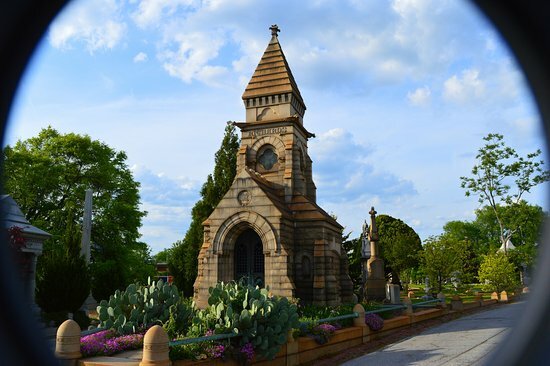 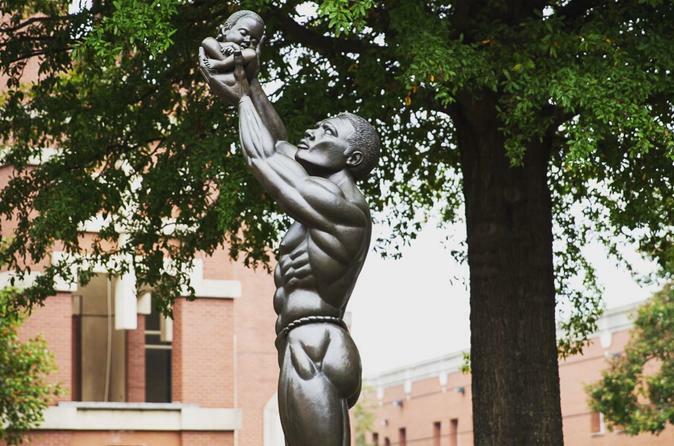 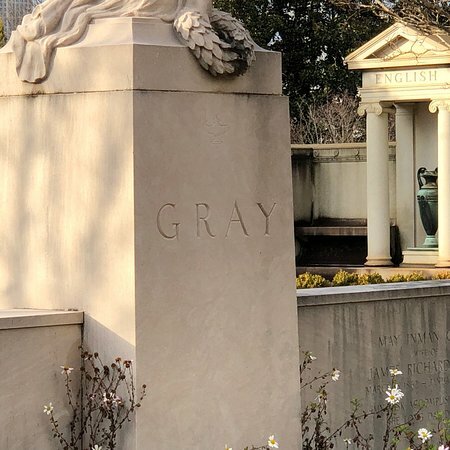 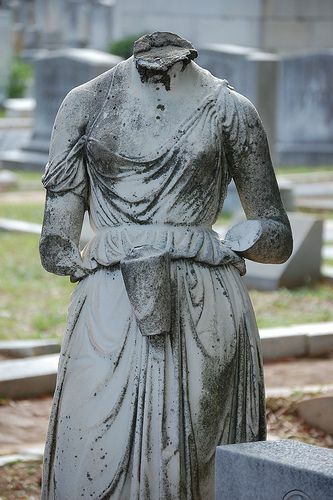 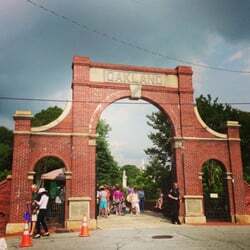 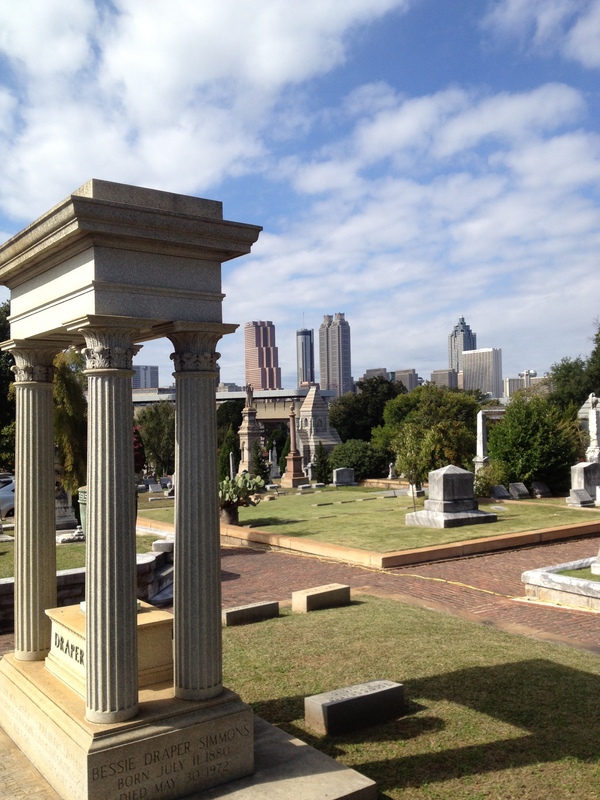 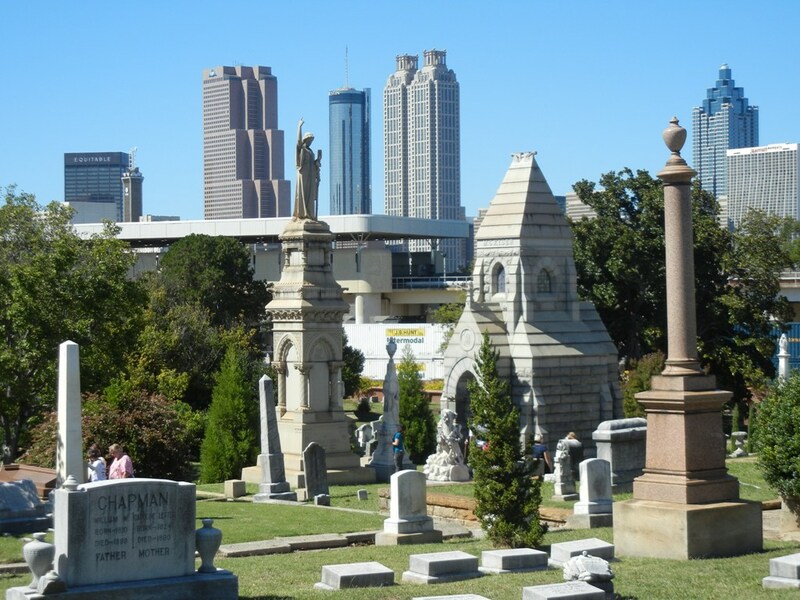 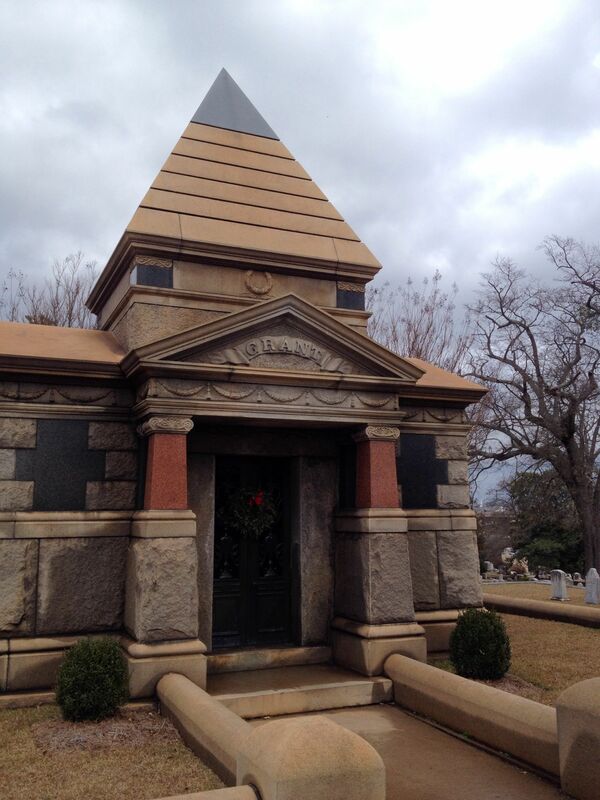 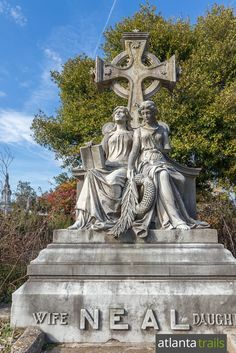 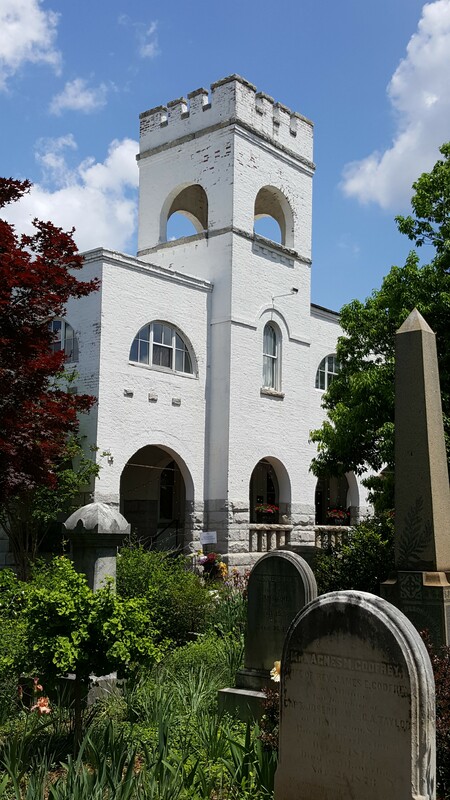 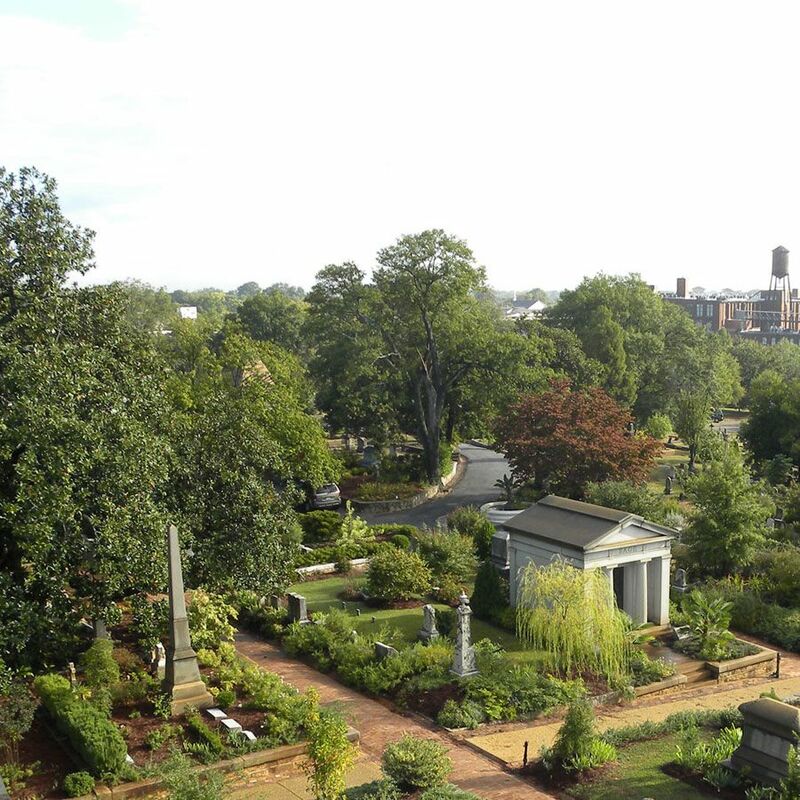 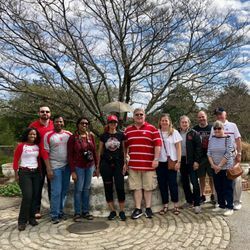 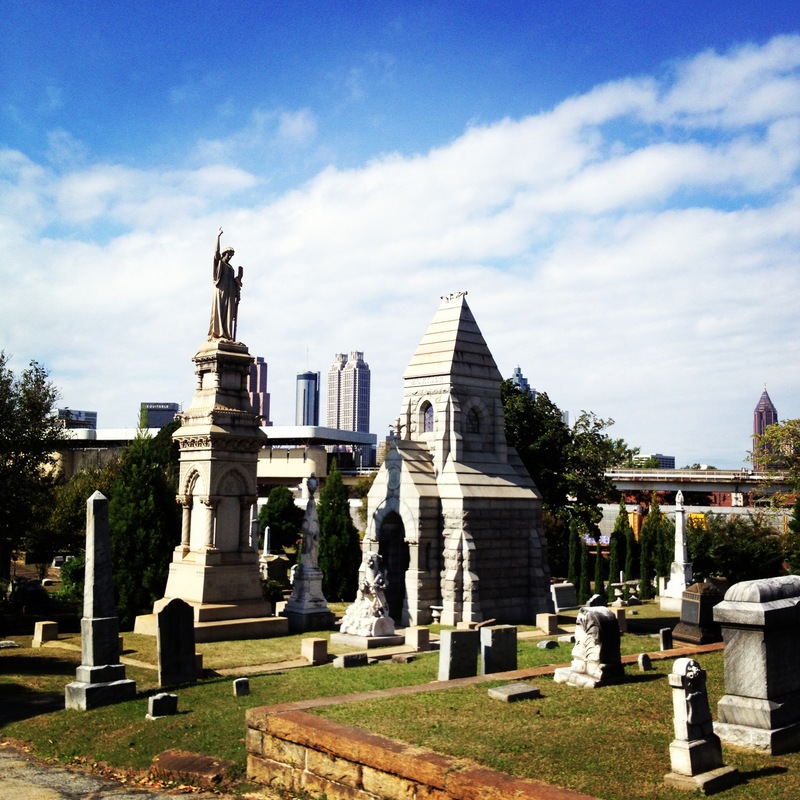 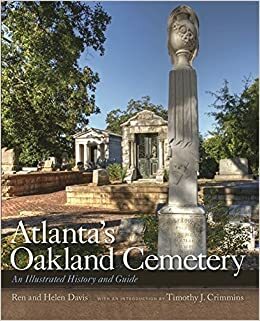 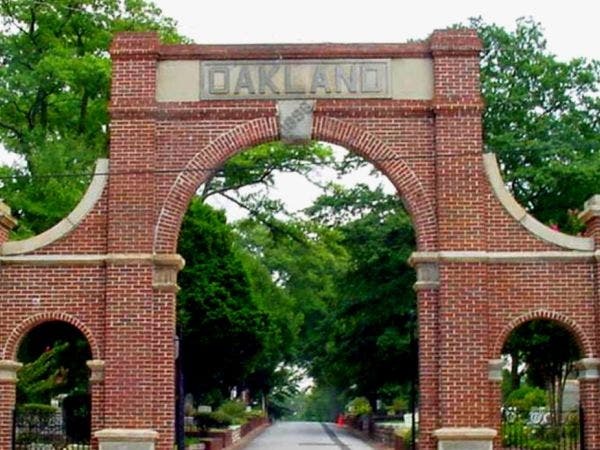 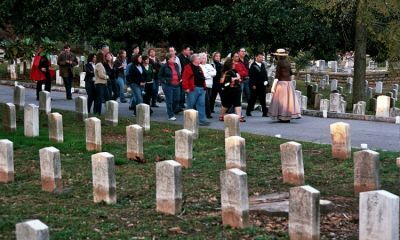 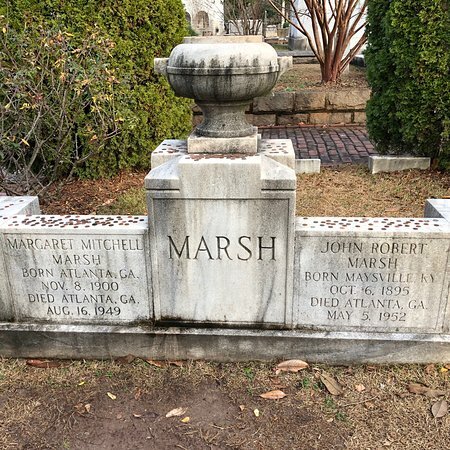 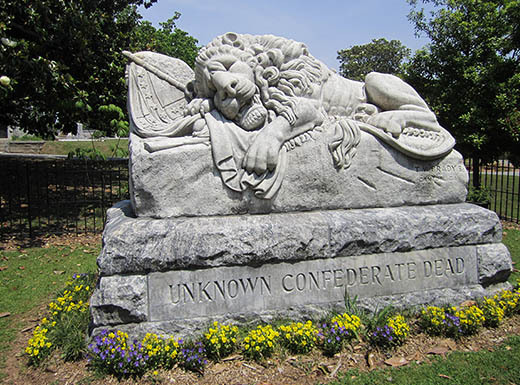 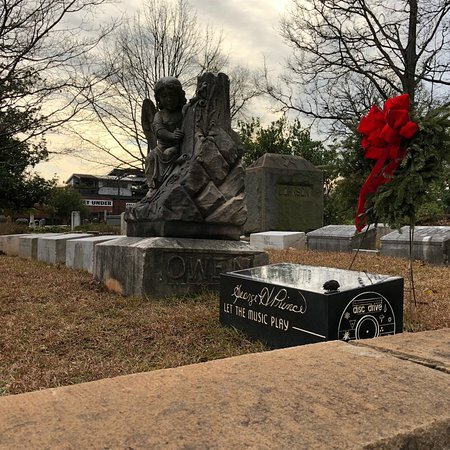 Gather a group of family and friends for a day of cemetery sleuthing on this self-guided scavenger hunt throughout historic Oakland Cemetery! 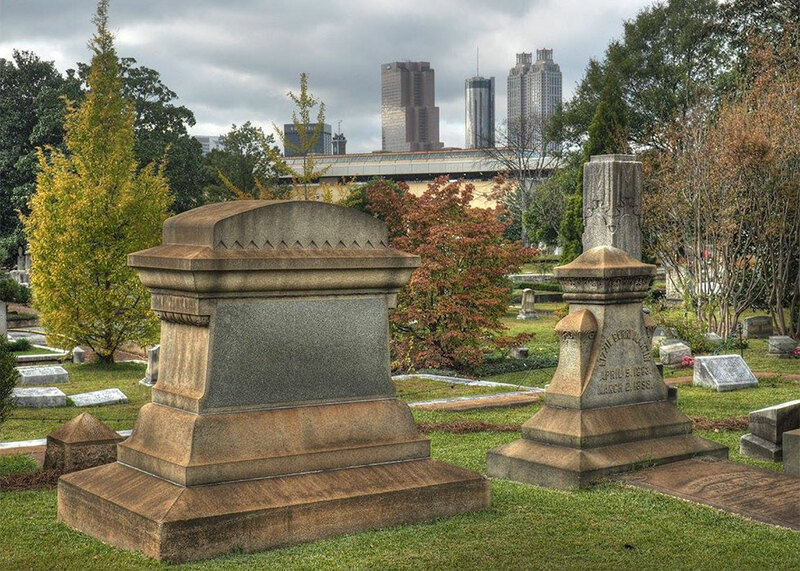 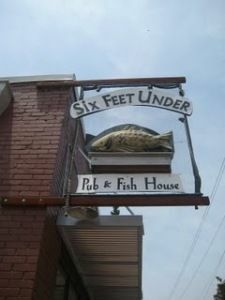 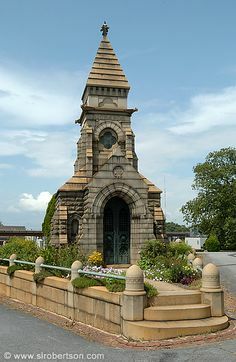 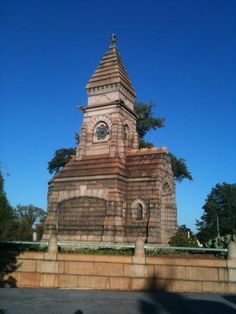 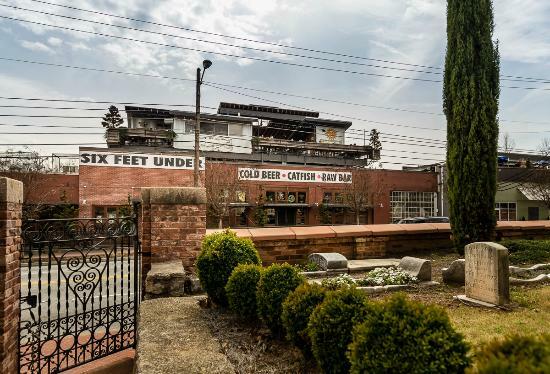 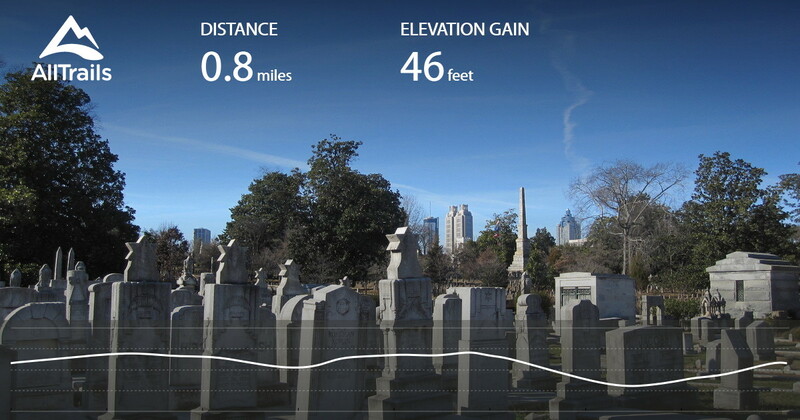 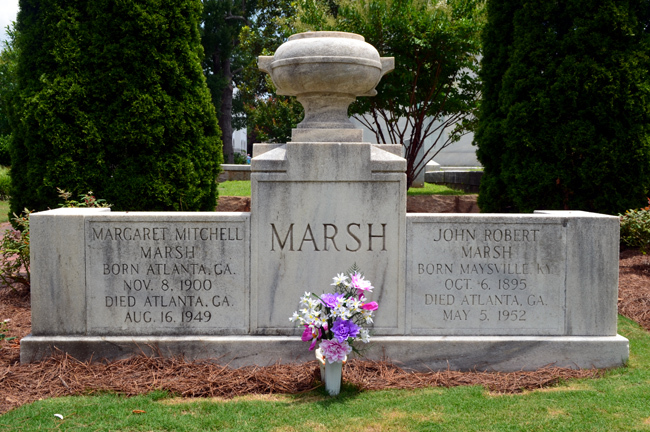 Six Feet Under in the Reynoldstown neighborhood of Atlanta, Georgia overlooks Oakland Cemetery. 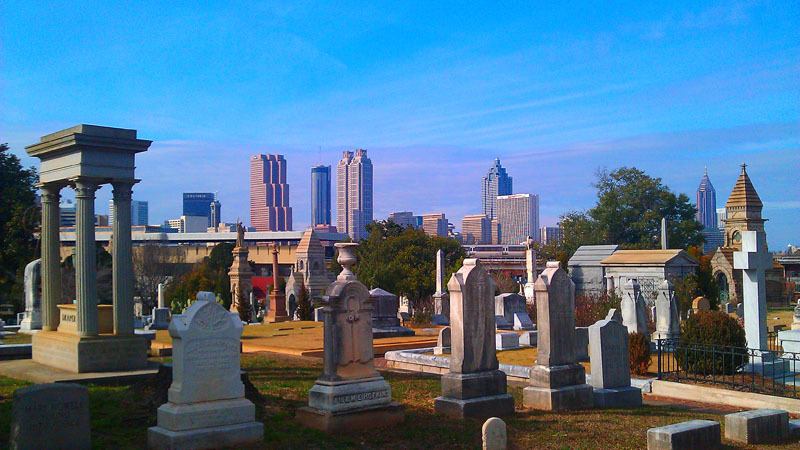 View of Atlanta skyline from Oakland Cemetery.